by changing behaviours and increasing efficiency! The main aim of the project was to determine what experience would lead to sustained behavioural change in how people carry out procurement activities within NSW Government, thus contributing to the $1.1B worth of savings. 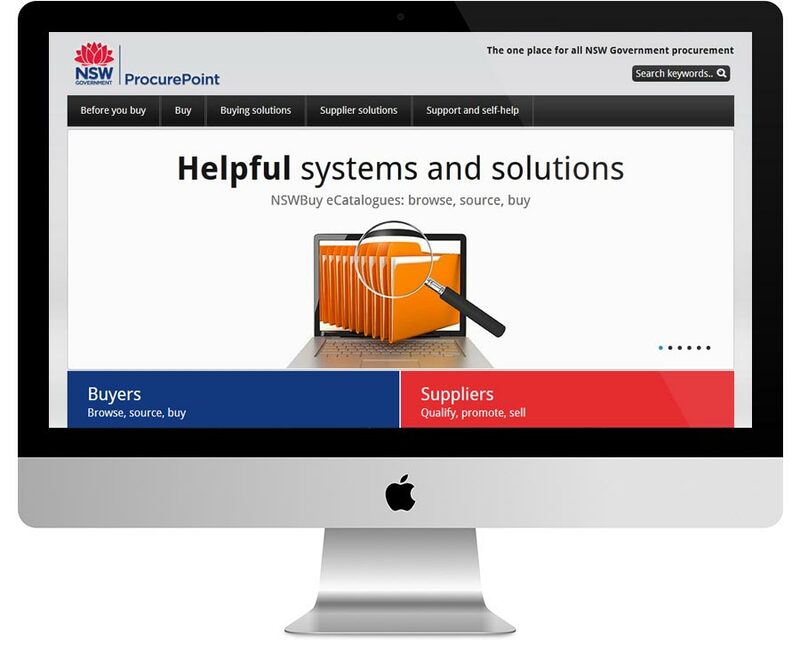 The portal was deployed to captures existing procurement contracts, fact sheets, policies and general content including meta data required for search. 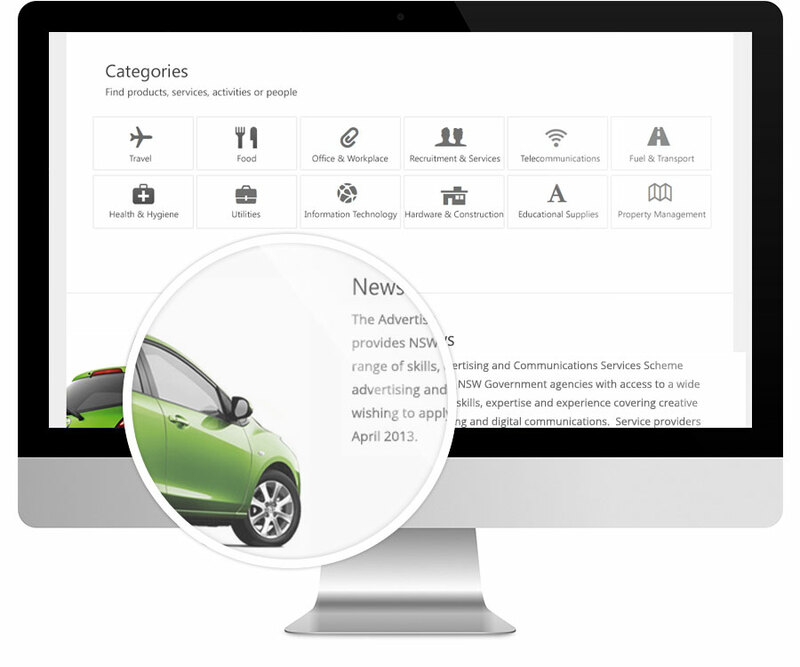 The CMS was configured for zero redundancy document management and features an editor-publisher workflow for content management integrated with an enterprise search engine that indexes all content & resources. The infrastructure was setup for high availability and was tested by PureHacking to ensure that it meets government standards on security. 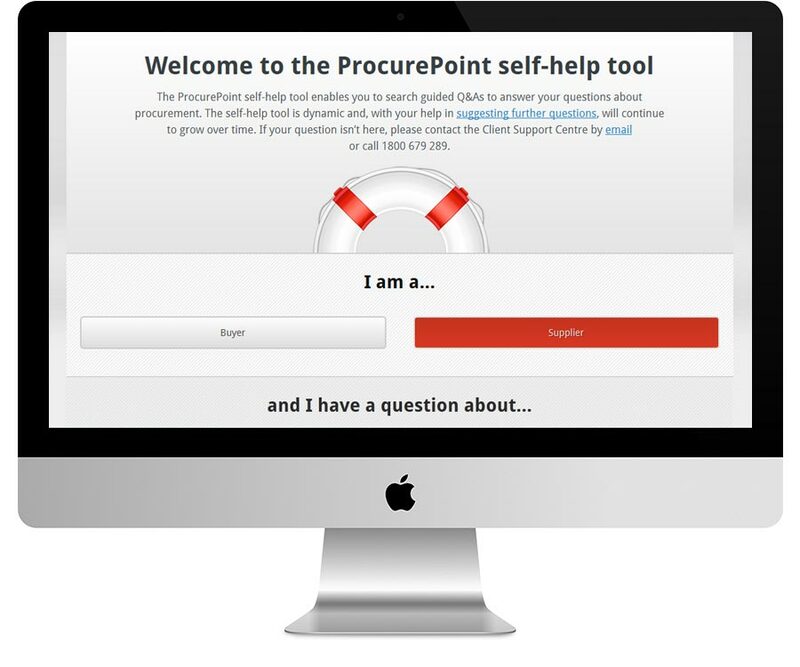 We are currently engaged with NSW Procurement for stage 2 of the project to expand the current feature including a secure workspace for government agencies to oversee their procurement and introduce additional workflow management involving multiple user roles and content stages. We ran the project in a completely agile manner – the entire project was broken down into sprints of 3 to 5 days where we continuously refined functional components until NSW Procurement was happy with the end product.